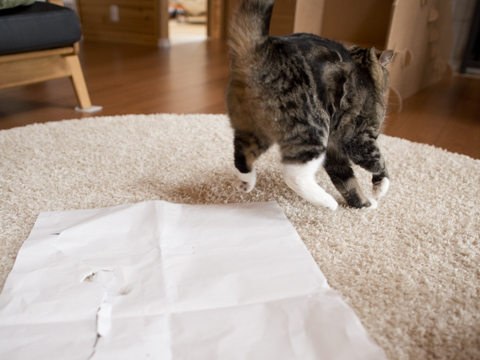 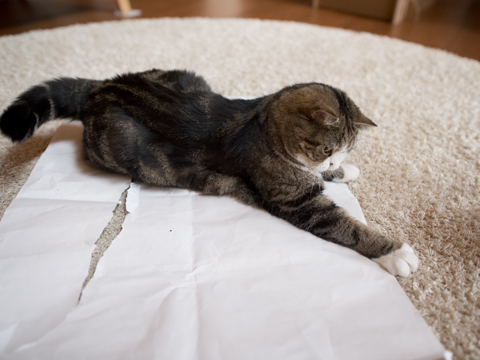 Maru likes toys working under paper. 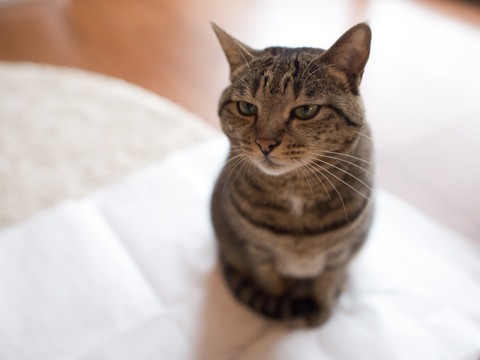 Hana:[When will my turn come? 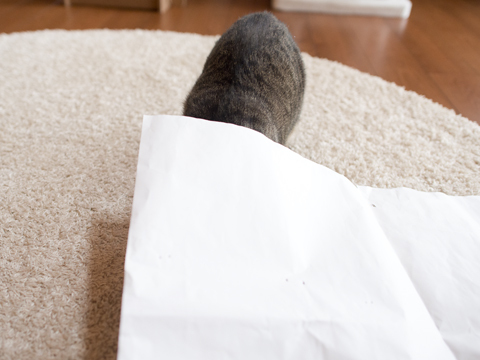 I am still 2 years old. 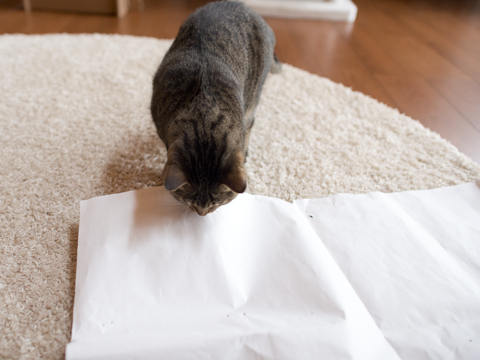 Hana checks under the paper immediately.